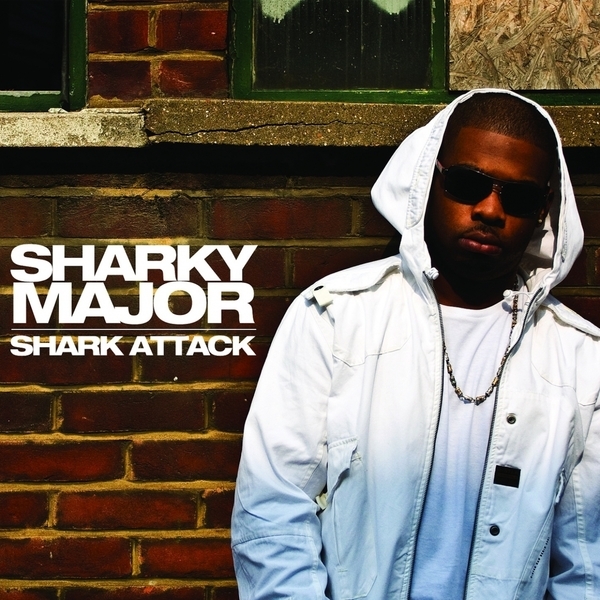 Former Nasty Crew MC Sharky Major jumps on a Skepta-produced riddim for the 'Shark Attack' EP. We'd recommend drawing for the fully loaded remix version featuring Devlin, P Money, Dot Rotten and Ghetto. Radio edit and Instrumental included.